National Inclusion Week kicks off today and The Mill’s London studio has planned a full program bringing diversity and inclusion related discussions front and centre for clients and staff visiting the studio. 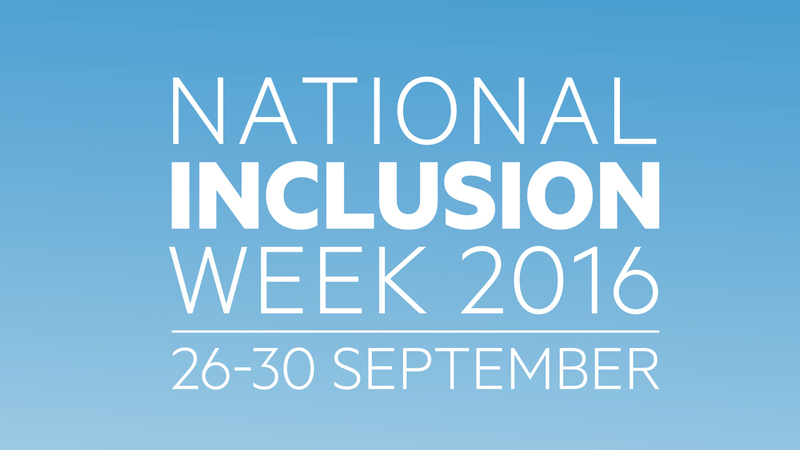 National Inclusion Week is an annual campaign to raise awareness of the importance of inclusion in the workplace and the business benefits to having an inclusive workforce. In light of this The Mill have planned a full week of bite-size workshops, breakfast sessions and lunchtime talks from guest speakers such as: Peter Tatchell (LGBT and human rights campaigner) and Harriet Minter (women’s leadership columnist); whilst there will also be the opportunity to hear from the AMV BBDO creative team behind the recent Malteser’s ’Superhero’ ads in support of the Paralympics. In addition, The Mill will also host a Breakfast Panel tomorrow morning titled 'Diversity in the Industry’ inviting in a number of well known industry speakers to take part in a pre work discussion. To find out more about the cause, click here.